How Much Will 2 Weeks in Hawaii Cost? The answer to this question really comes down to personal preference. 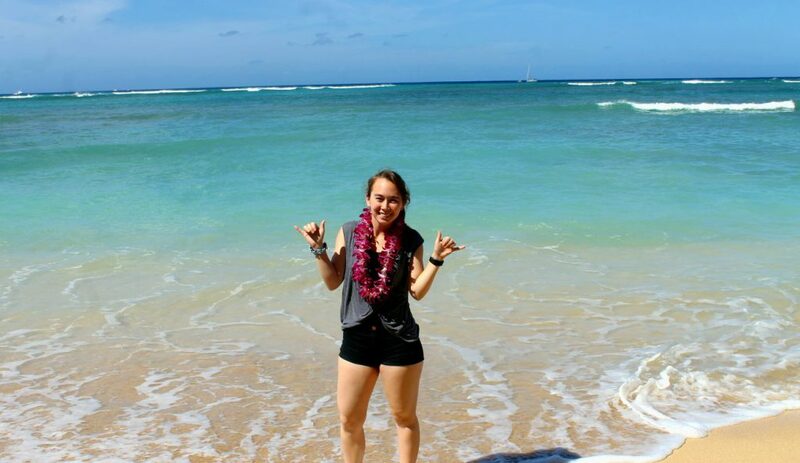 If you have two weeks in Hawaii and this is your first time visiting, I recommend visiting the main four: Oahu, Kauai, Maui, and Hawaii (The Big Island). However, if you have less than two weeks, or have already visited some of the islands, it might not be worth visiting them all. To help you decide, I’ve include a generalized description of each of the islands below! Oahu, known as “The Gathering Place,” is the most visited of the Hawaiian islands. 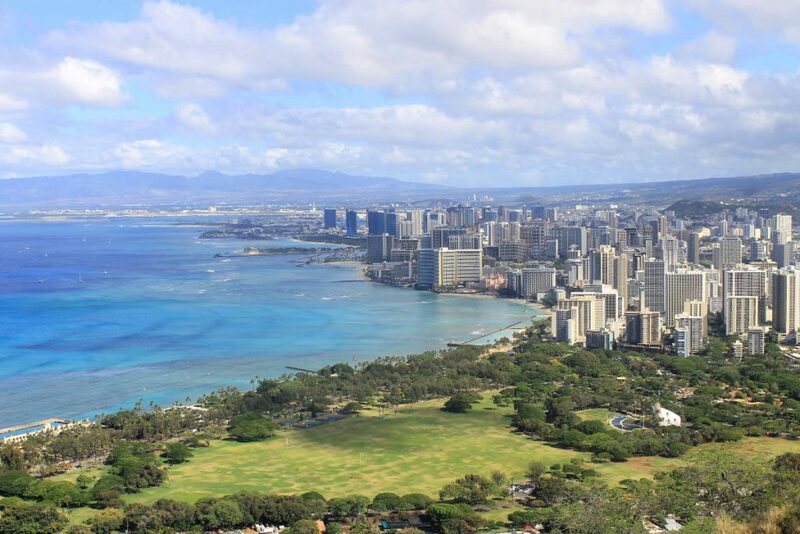 It has a significant number of popular tourist attractions such as Pearl Harbor, Waikiki Beach, Diamond Head, and more! Also known as “The Garden Isle,” Kauai is what most people think of when dreaming of a “tropical paradise.” As suggested by its nickname, it’s well known for its lush gardens and generally undisturbed nature. It’s a good place to visit if you’re looking for great hikes, secluded beaches, and stunning sea cliffs. 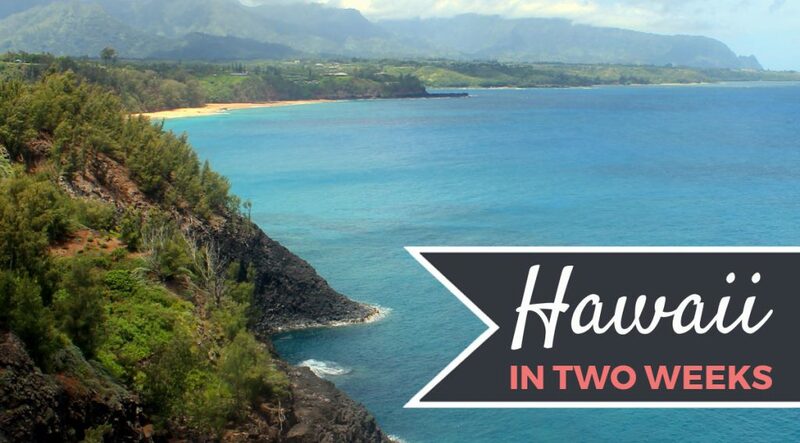 In my opinion, Maui, known as “The Valley Isle,” is like the perfect blend of Oahu and Kauai. Maui has some beautiful beaches, and some of the best snorkeling spots in Hawaii. Plus, while it doesn’t have as much as Oahu, there is still plenty of entertainment and things to do. 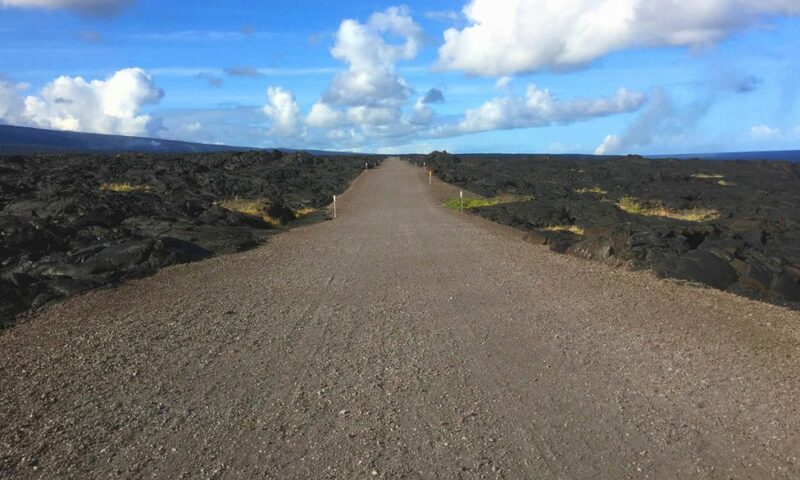 The Big Island is known for two main things: the abundance of tropical flowers that grow there (hence its nickname “The Orchid Isle”), and the fact that it is the most volcanically active of all Hawaiian islands. It’s also the largest of the Hawaiian islands. 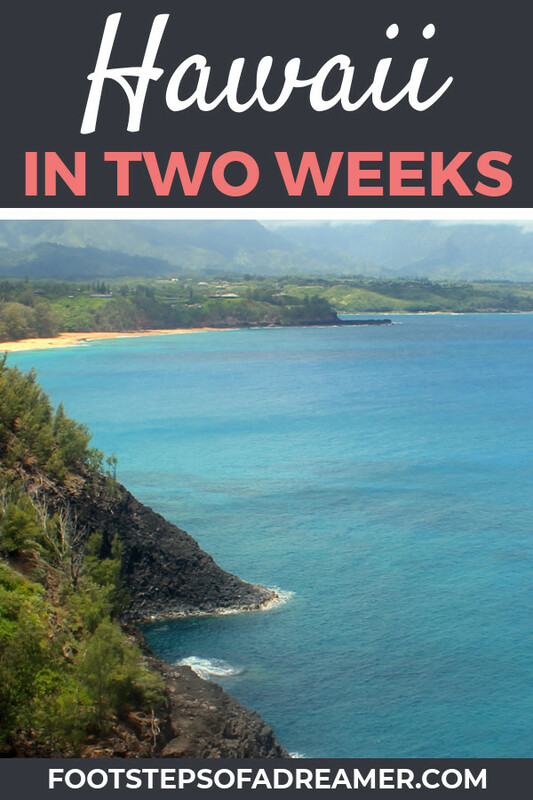 If you’re not sure of which islands to visit, or how long to stay on each, check out my recommended Hawaii 2 week itinerary below. If nothing else, you can use it as a framework for your trip and change things around as you see fit. If this is your first time visiting Hawaii, I recommend spending a 5 days on Oahu. The island, especially Honolulu, is a bit crowded — especially if you are looking more for a “getaway” type vacation). 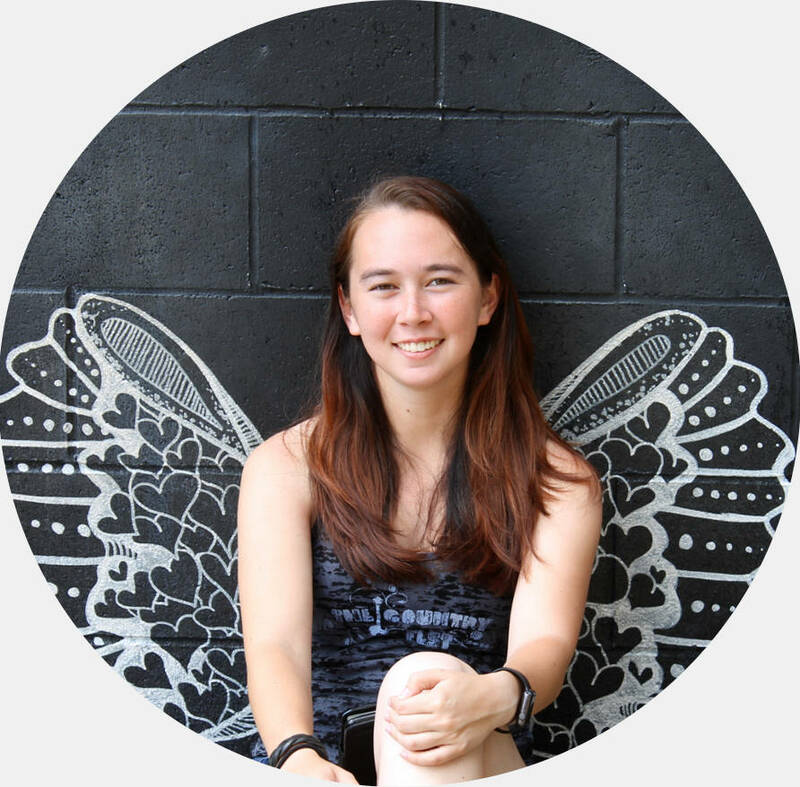 However, I recommend bearing with it for at least a little while so you can see some of the top attractions like Pearl Harbor, Diamond Head, Dole Plantation, and the Polynesian Cultural Center. Honestly, unless you’re an avid hiker, or looking to spend your entire vacation on the beach, I’d only recommend spending one day on Kauai. 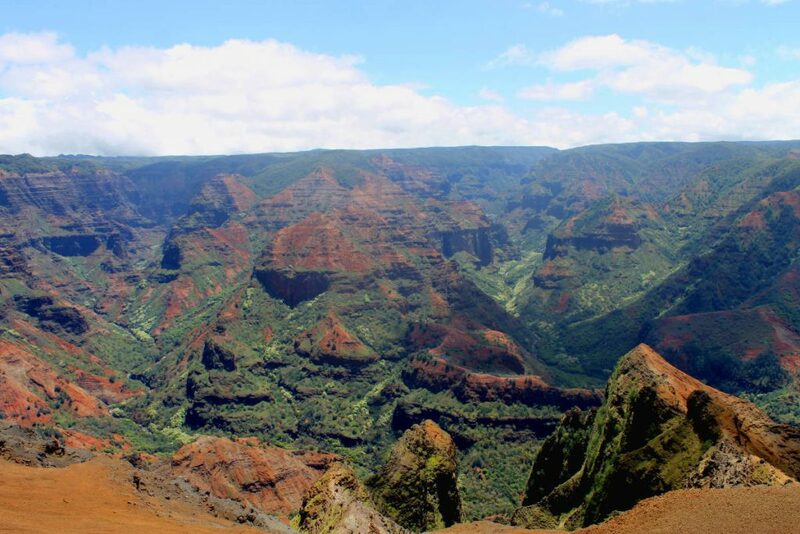 It’s just enough time to check out my favorite attractions here: Waimea Canyon and the Na Pali Coast. Unfortunately, the island of Hawai’i isn’t quite as exciting as it was since the eruption of Kīlauea Volcano. 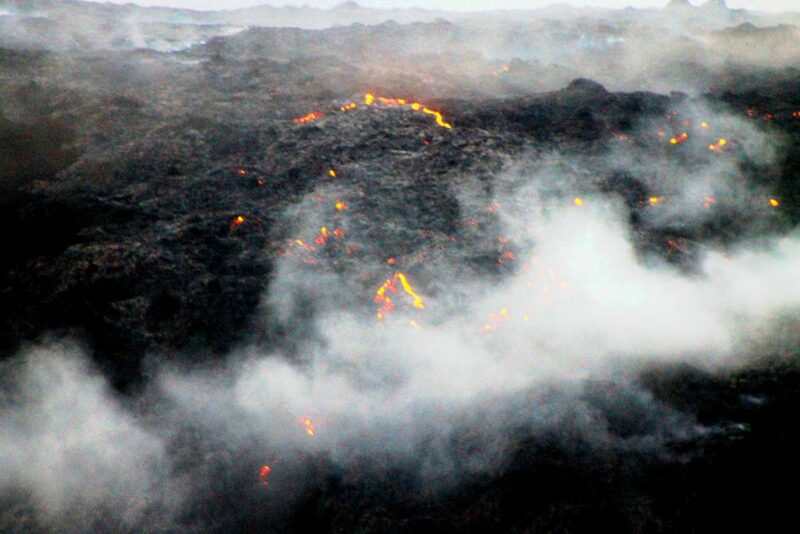 In the past you were able to see flowing molten lava in various parts of the Hawaii Volcanoes National Park. Since the eruption, all lava flow has ceased. However, the Hawaii Volcanoes National Park is still worth a visit. Other locations on the island, such as Rainbow Falls and Punalu’u Beach are worthwhile as well. Plus, the island of Hawaii is also known for its Manta Ray viewing. For this reason, I recommend spending about 3 days on the big island. As I mentioned above, Maui is like the perfect blend of Oahu and Kauai. I recommend spending 5 days in Maui, this way you’ll have plenty of time to both explore and relax. Here, you can drive the Road to Hana, try stand up paddle boarding, relax at Ka’anapali Beach or Big Beach, and hang out in downtown Lahaina. 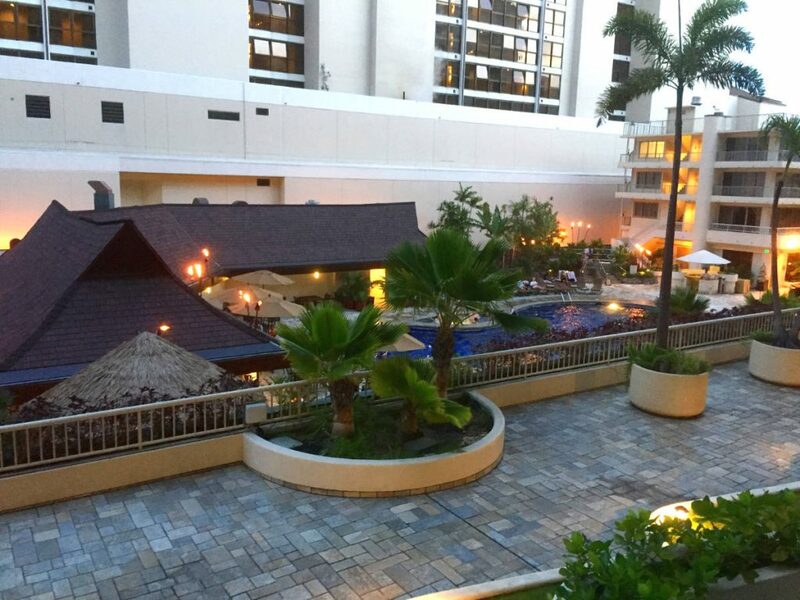 Personally, we chose to stay right on the famous Waikiki Beach at the Outrigger Reef Waikiki Beach Resort. We had direct access to the beach and were surrounded by countless shops and restaurants. The one and only downside of staying here is that we stayed in a very tourist heavy area. If you are looking to avoid the crowds, I’d stay more on the north side of the island (but be aware that you’ll be further from most of the popular activities). We were lucky enough to stay at the Kauai Marriott Resort during our time on the island. 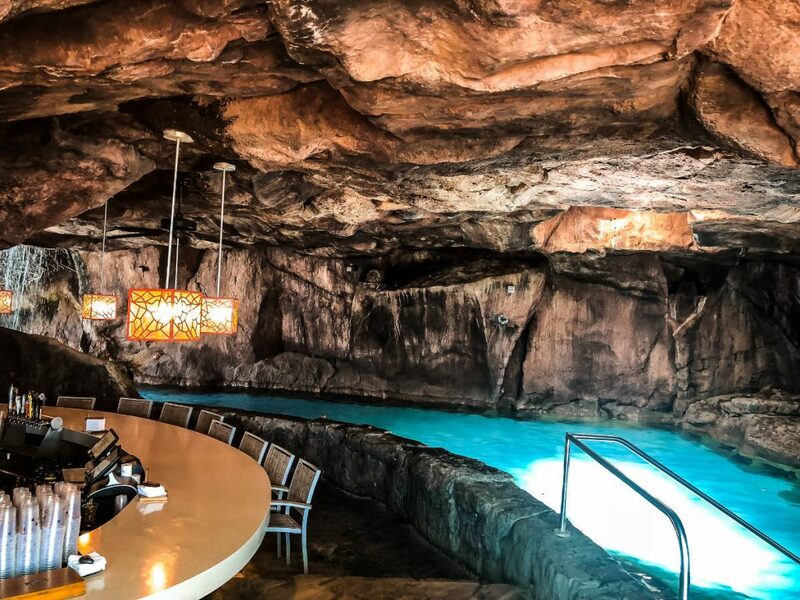 It’s an amazing resort, but I’d only recommend staying there if you have a significant amount of time to relax at the hotel and take advantage of its many amenities. 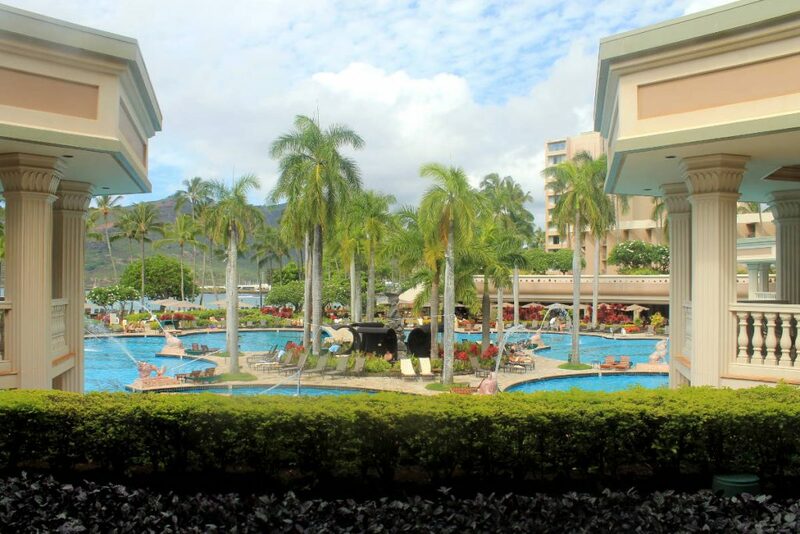 Regardless of whether you choose to stay at the Kauai Marriott Resort or a more budget hotel, you’ll find that the Lihue area is a great place to stay. 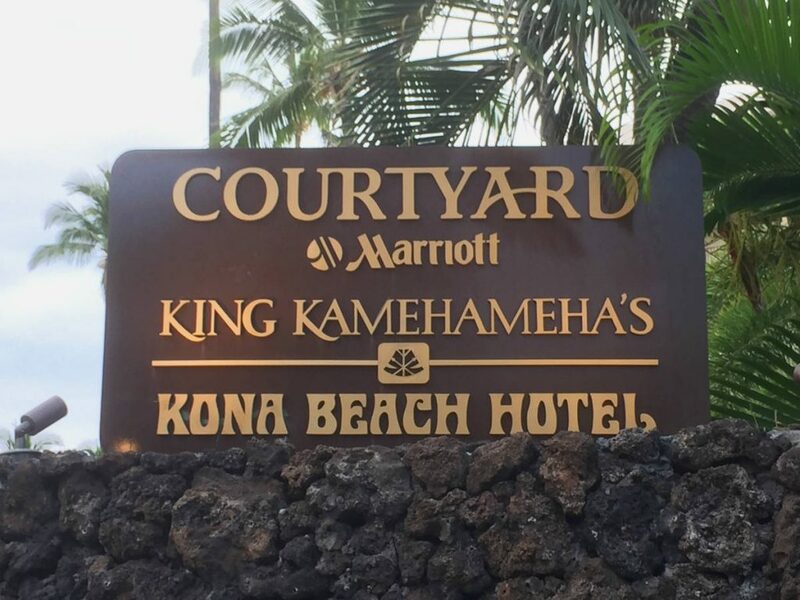 When I was on the Big Island, we chose to stay at the Courtyard by Marriott King Kamehameha’s Kona Beach Hotel. It was a fantastic hotel. However, if I had to do it all over again, I probably would have stayed in Hilo instead of Kona, as it would have been closer to many of the activities. You’ll likely find that AirBnBs are cheaper than if you stay at a resort hotel. Depending on where you stay on the island, you can find 1 and 2 bedroom apartments with an ocean view starting as low as $115 a night. While on Maui, you’ll likely explore a good majority of the island, making it hard to pick where to stay. 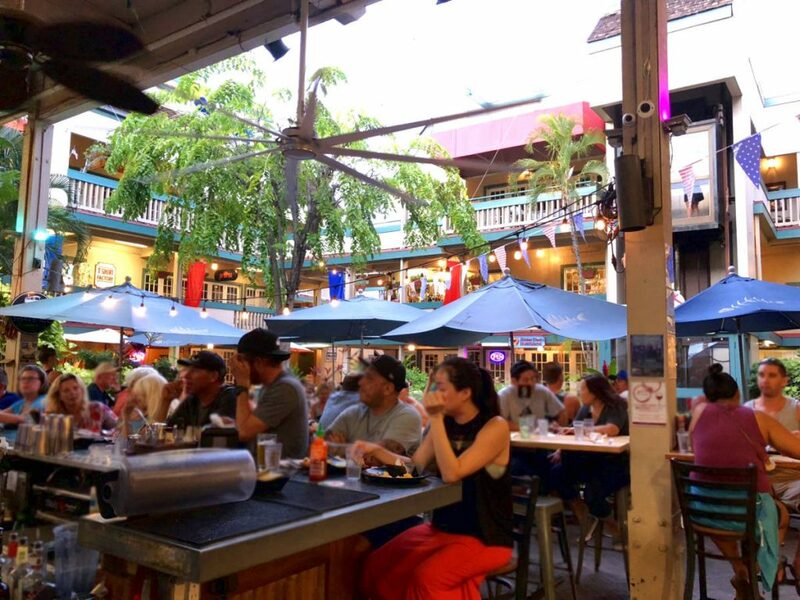 The Lahaina area is a good area if you want to be near lots of shops and restaurants, and don’t mind it being a bit touristy. If you prefer more of a “getaway” feel, you would be better off in the Wailea area. Thankfully, getting between the islands is fairly simple. Hawaiian Airlines offers flights between the various islands several times a day. Plus, flights are typically only about 25 to 40 minutes and the lines at security are relatively short. This means that you don’t have to lose a lot of your vacation to travel time. Unfortunately, the short answer here is — it varies. It depends on which activities you choose to do, what type of hotel you choose to stay in, how much you decide to island hop, etc. However, I’ve broken down some of the different costs that you might incur during a 2 week Hawaii itinerary to give you sort of a ballpark estimate.